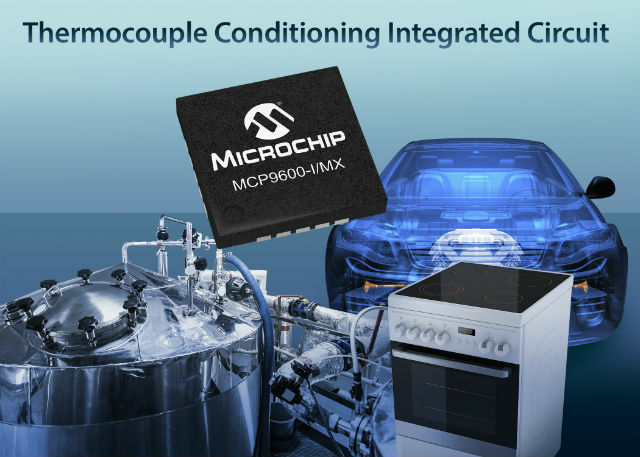 MCP9600 is a transducer that works with various types of thermocouples. It is equipped with reference temperature compensator. Measured value of temperature is converted to digital value and then it is sent to supervising circuit via the I2C interface. define adjustable digital filters for rapidly changing temporary values. Developers can make use of 4 alarm outputs that can be programmed individually. 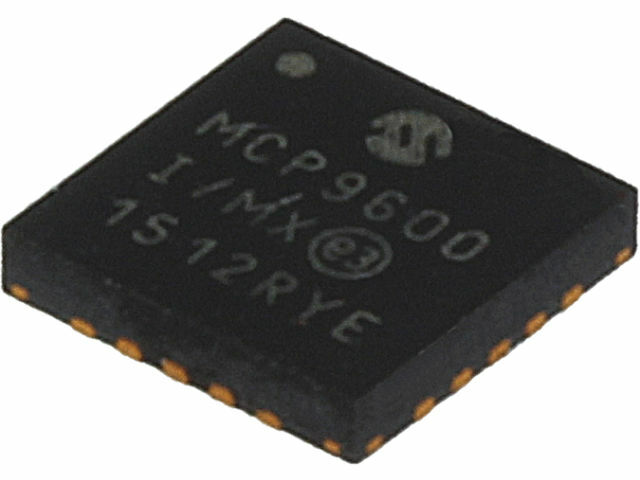 In TME’s offer, there is also ADM00665 evaluation board dedicated for MCP9600 transducer.